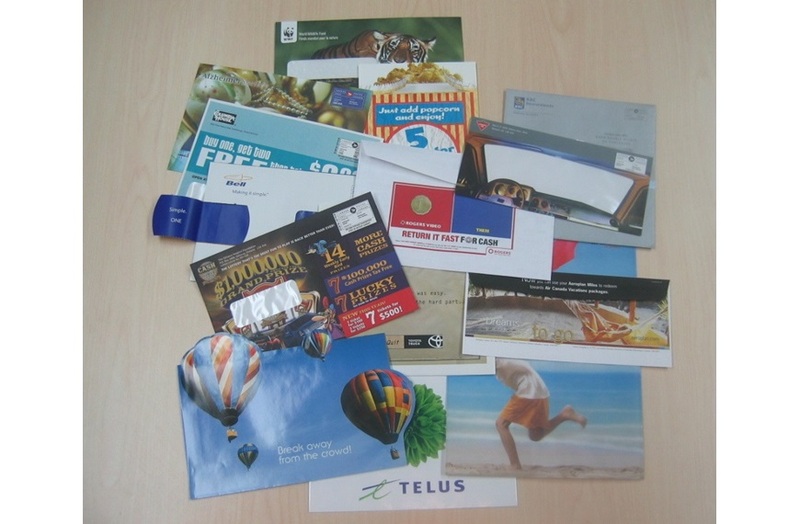 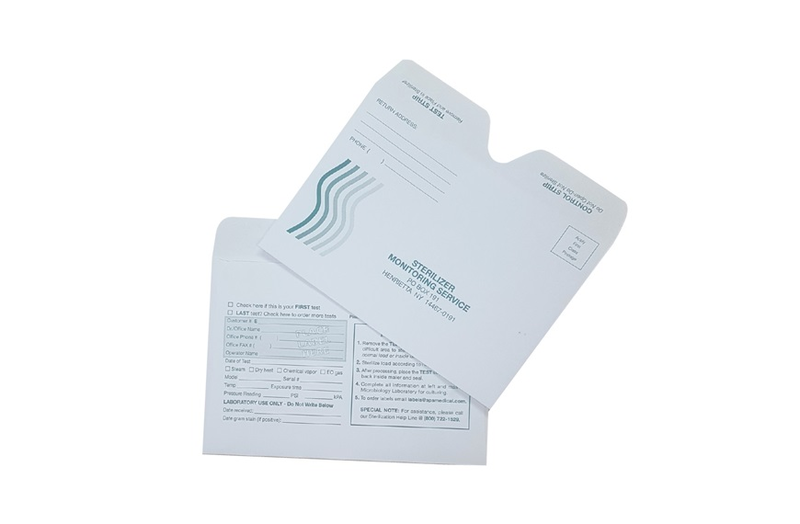 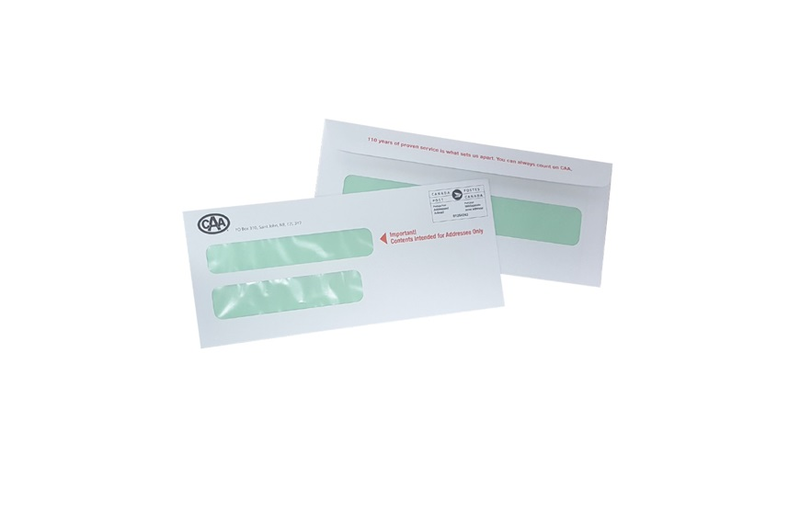 Your mailings represent critical communications between you and your customers, and ultimately affect your bottom line. 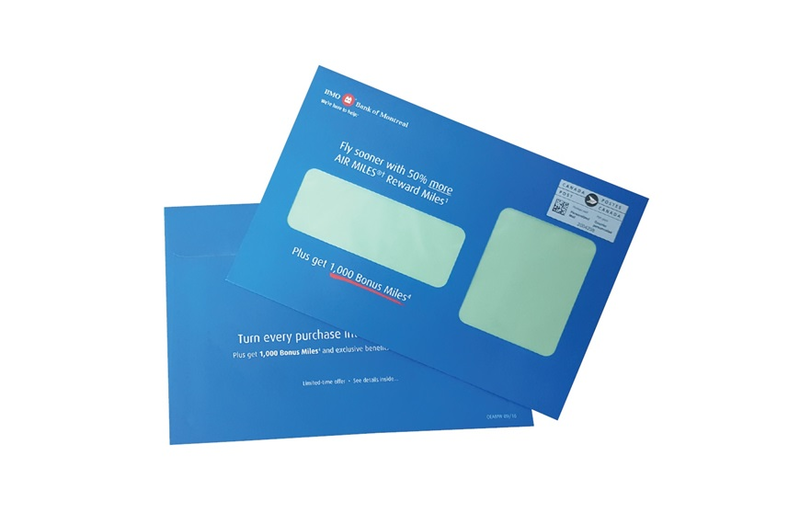 Increase your response rates by keeping your customer involved! 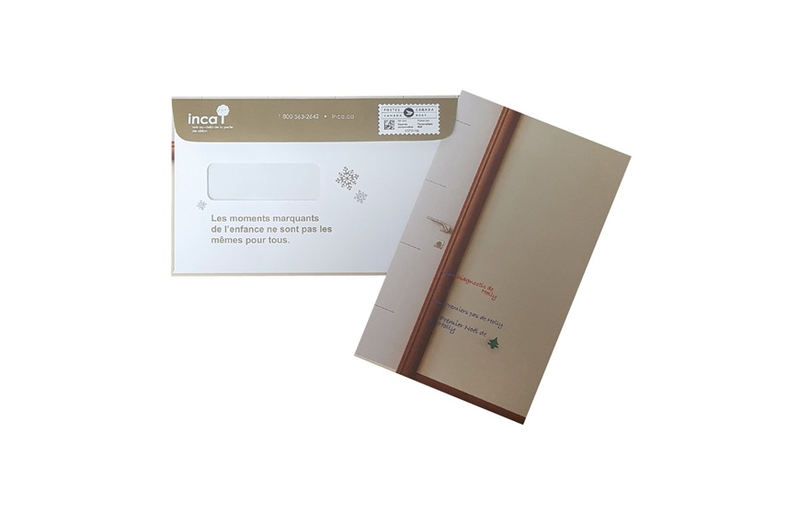 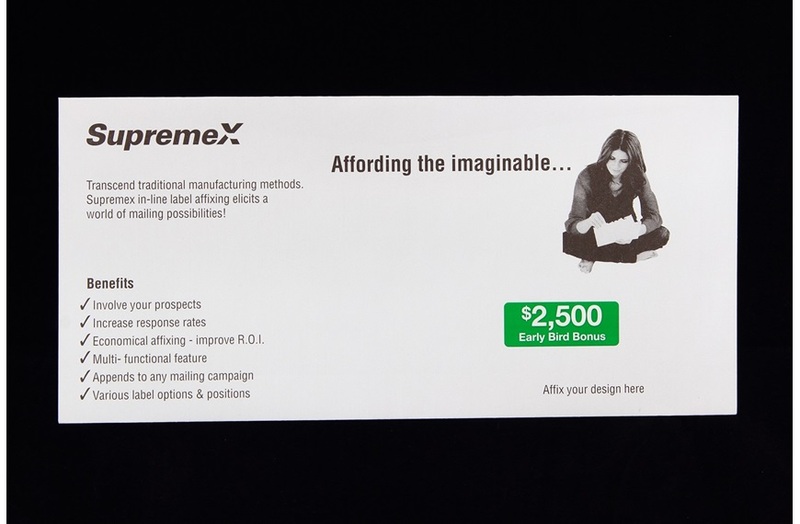 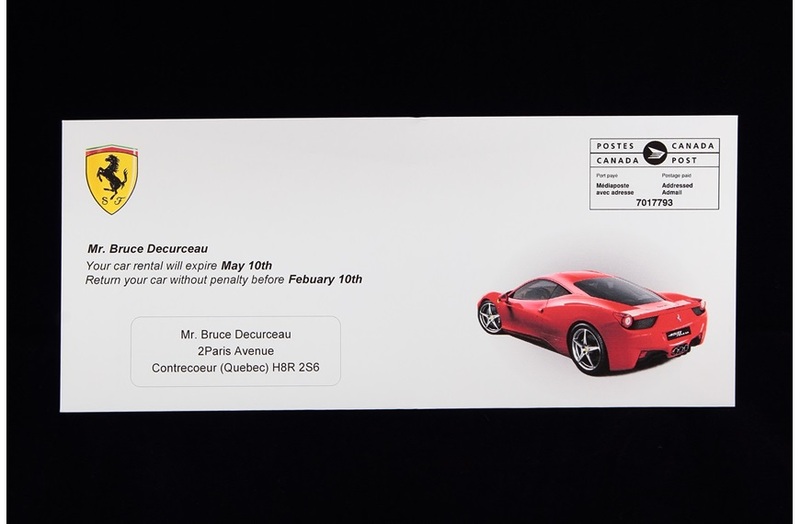 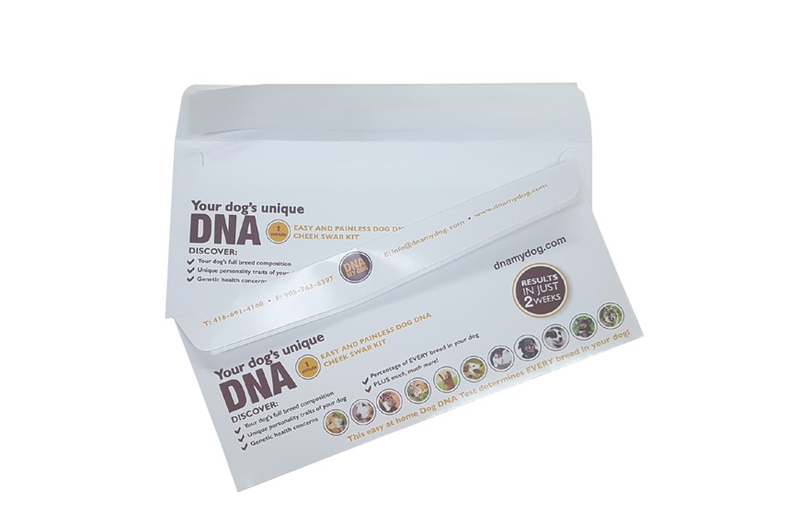 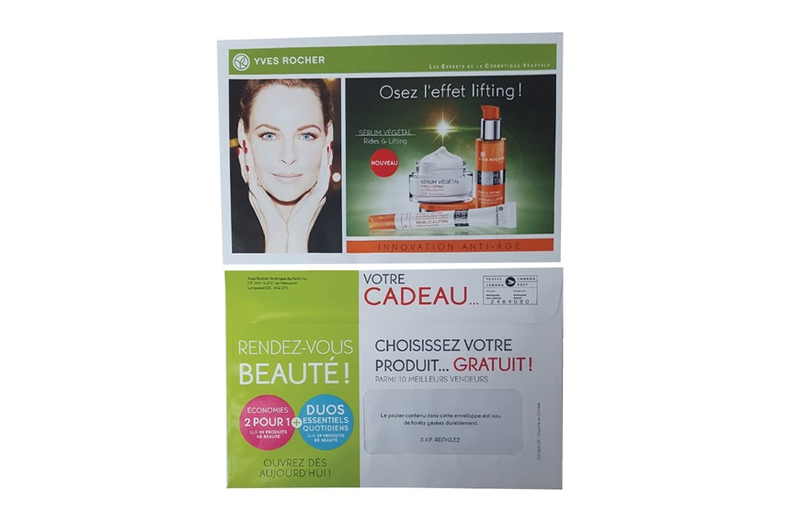 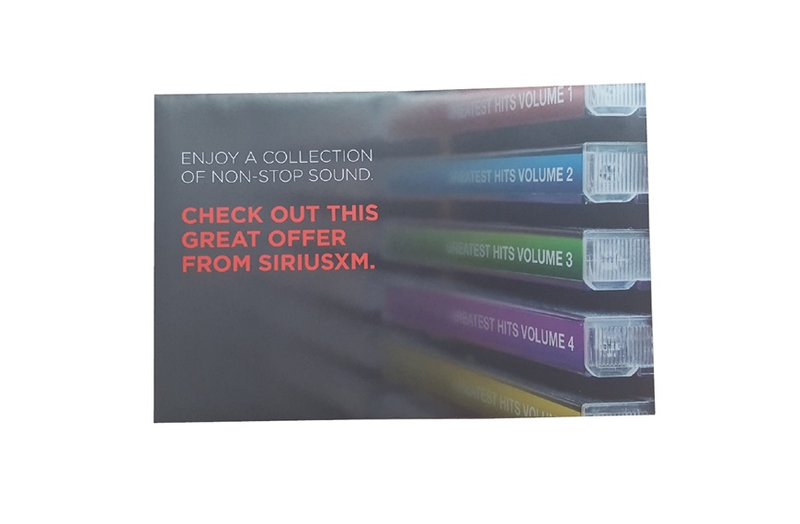 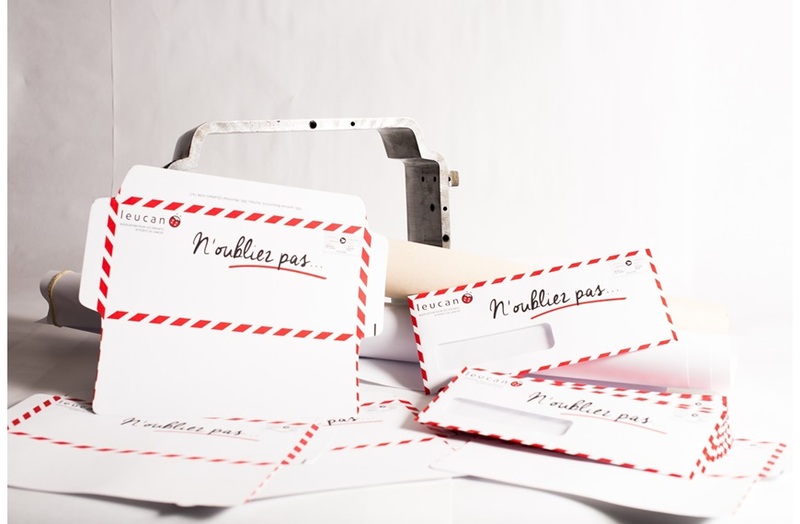 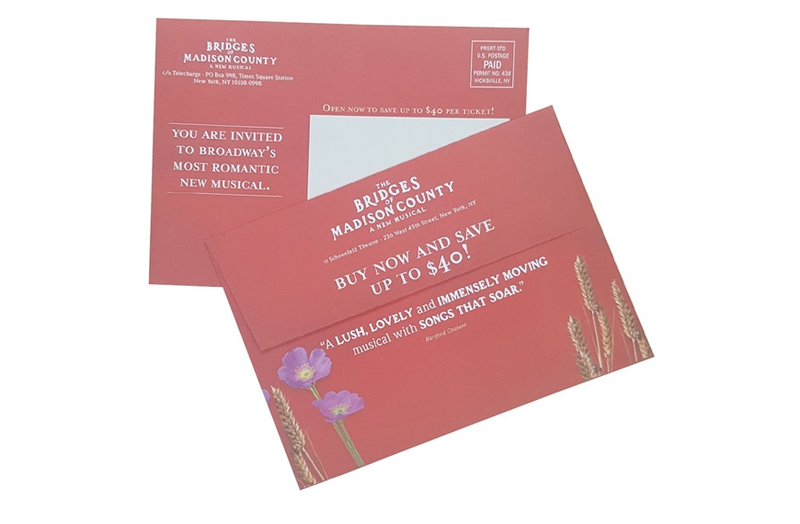 Entice your customer with interactive mailings. 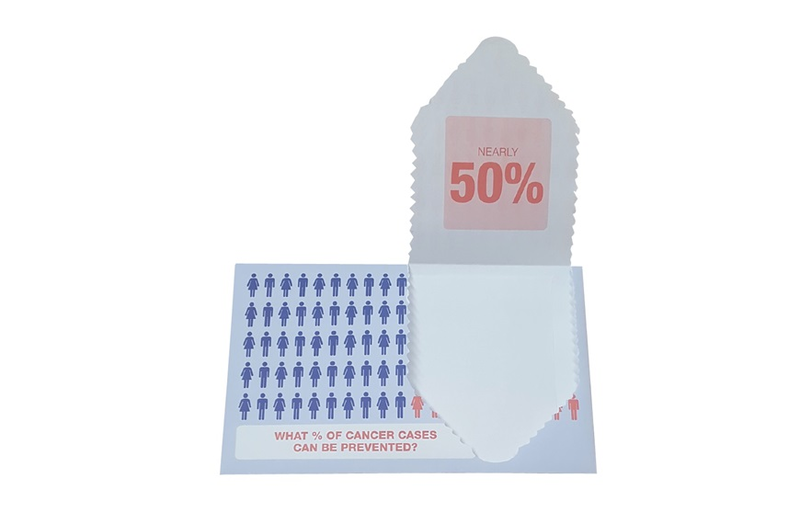 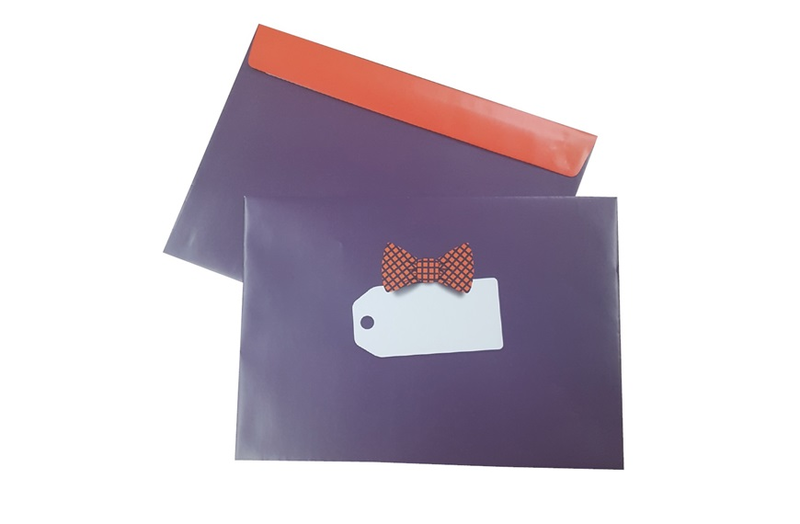 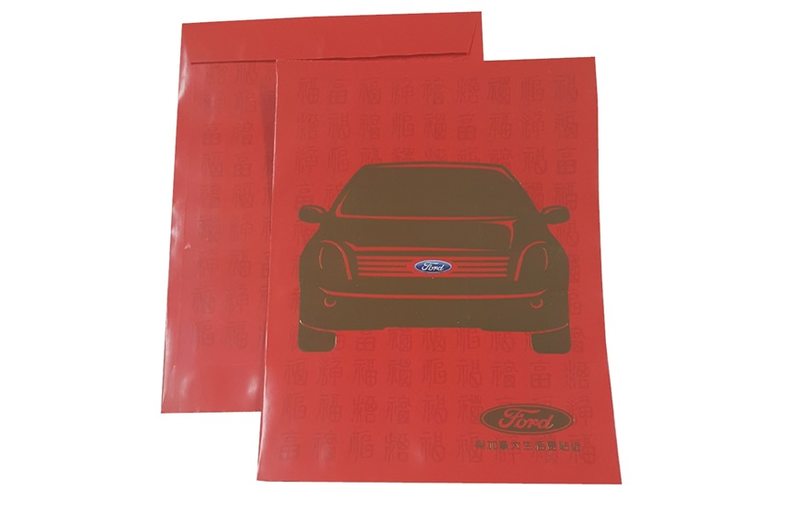 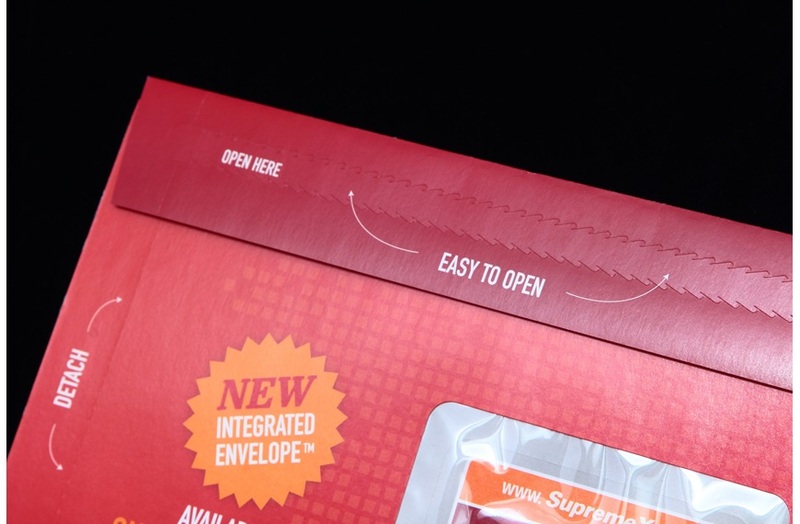 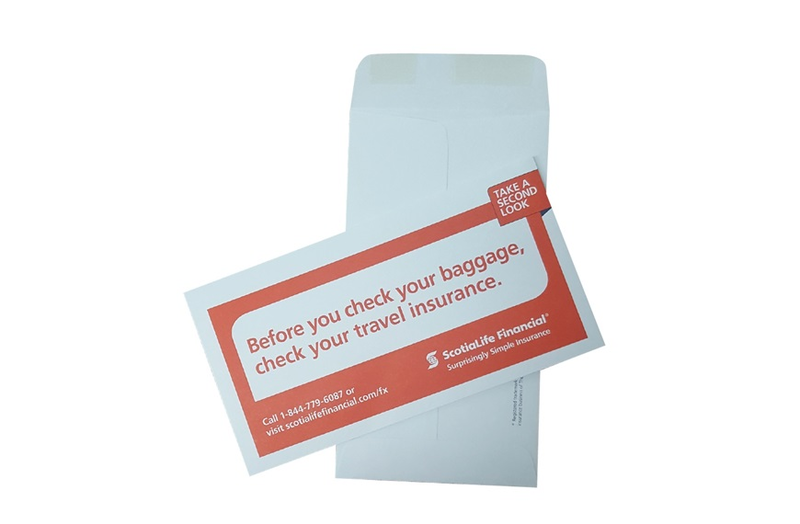 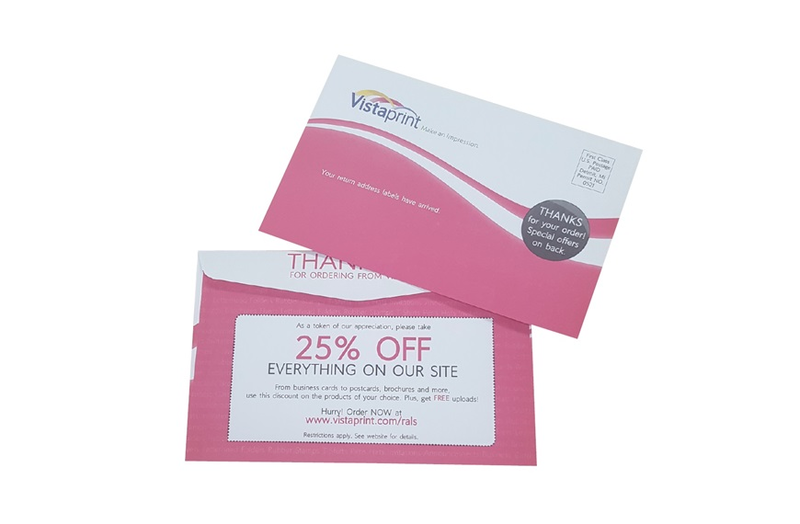 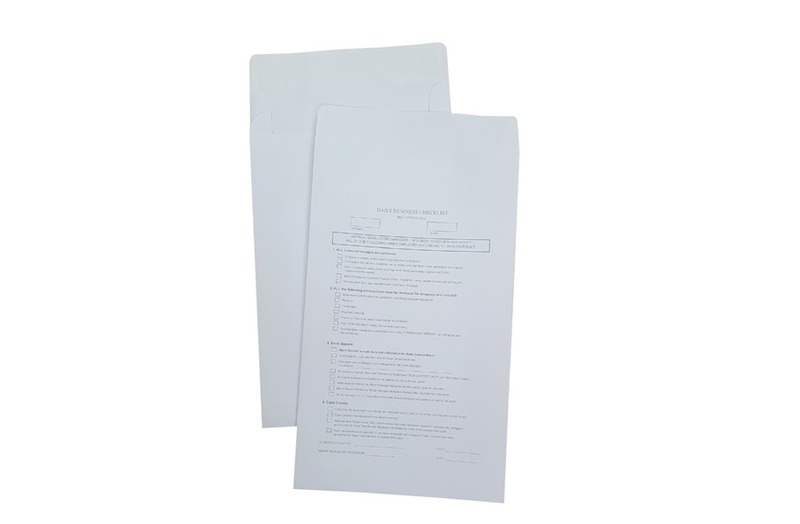 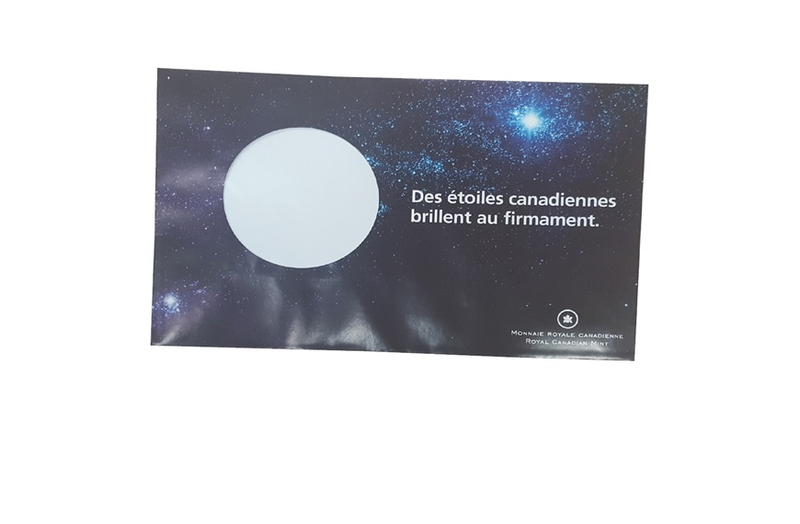 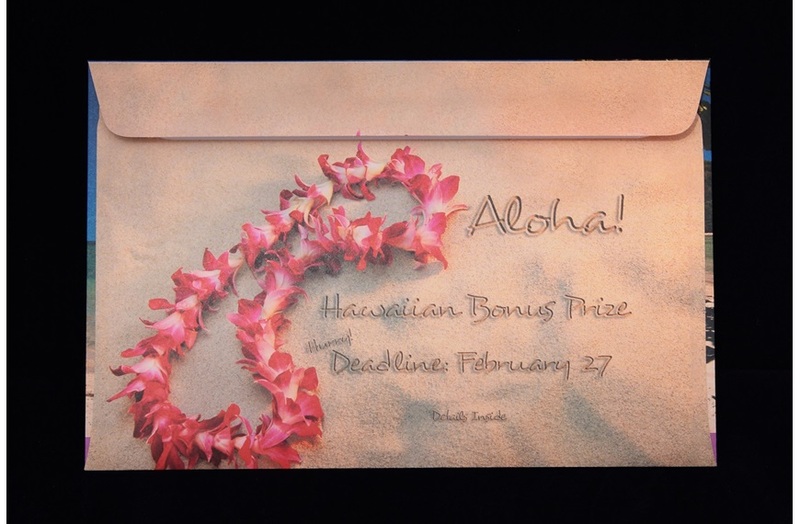 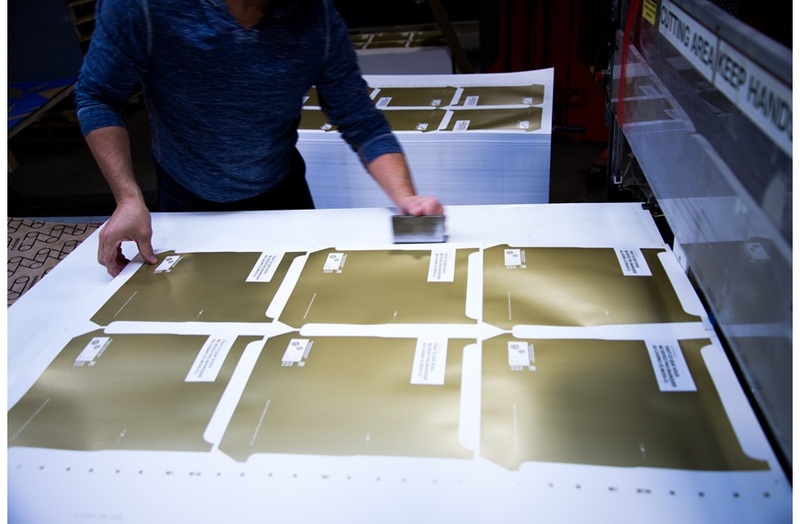 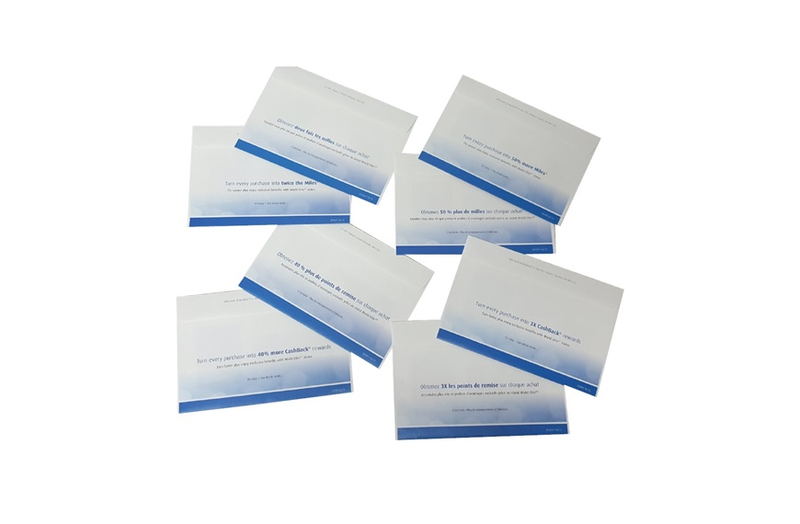 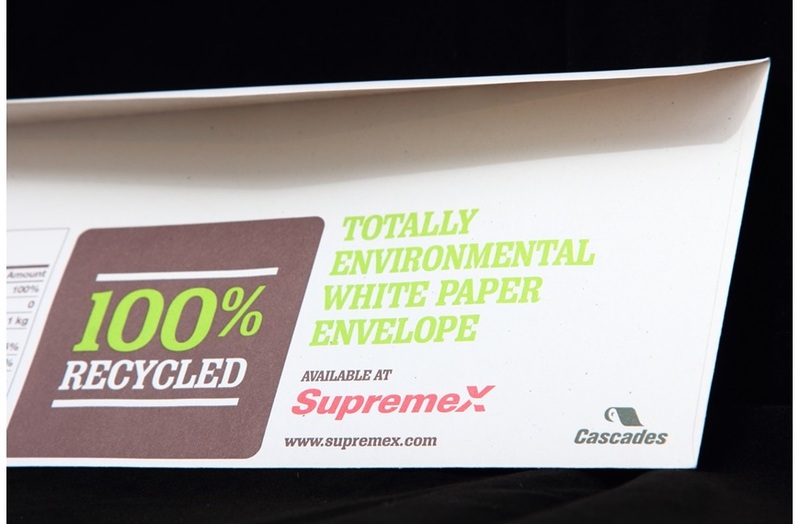 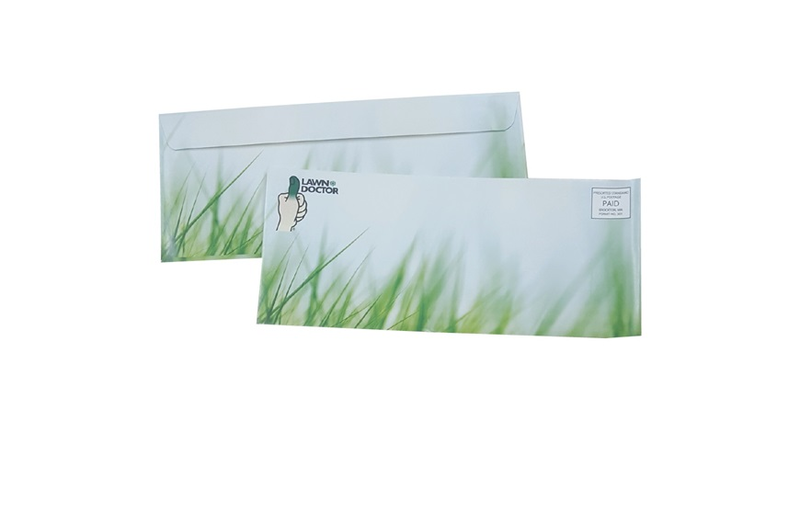 From creative windows, die cuts and perforations to translucent envelopes or repositionable notes on your campaign we can make anything you can envision! 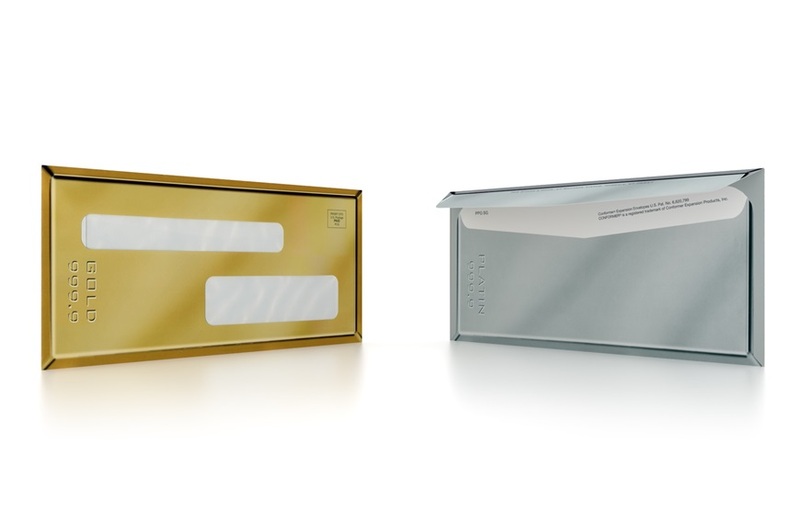 Whether your mailing volumes are large or small, we proudly deliver consistent, predicable and relation envelope quality and service. 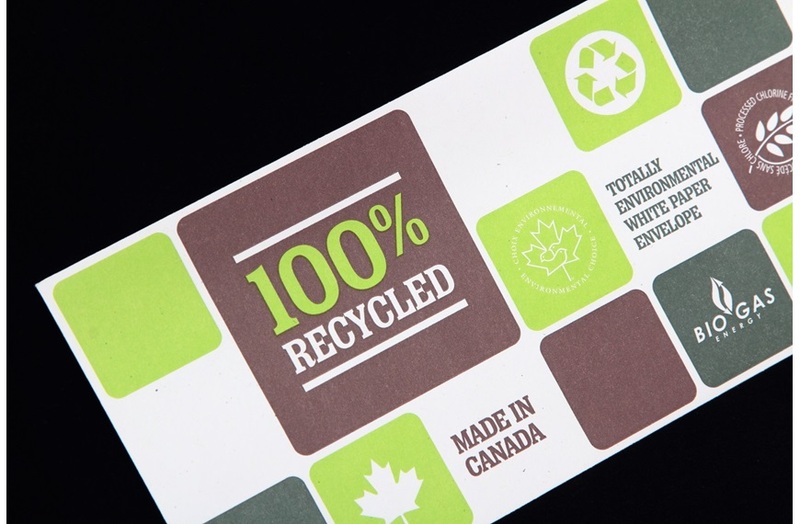 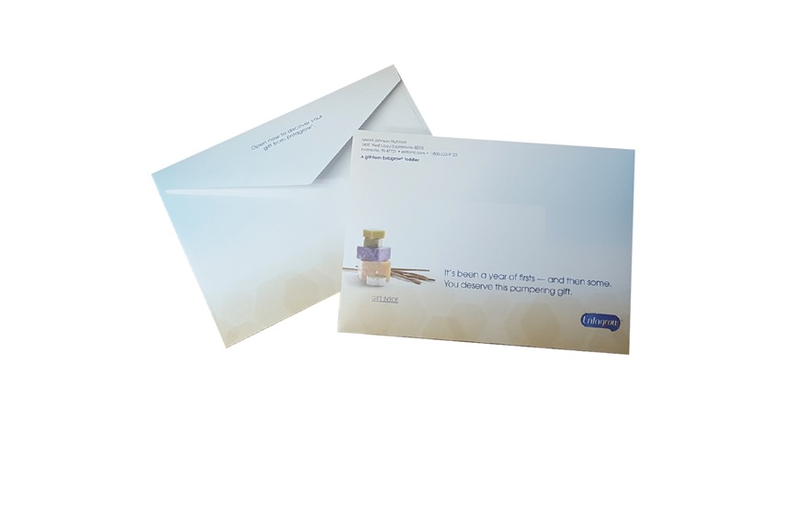 We deliver accurate brand representation and colour consistency order to order! 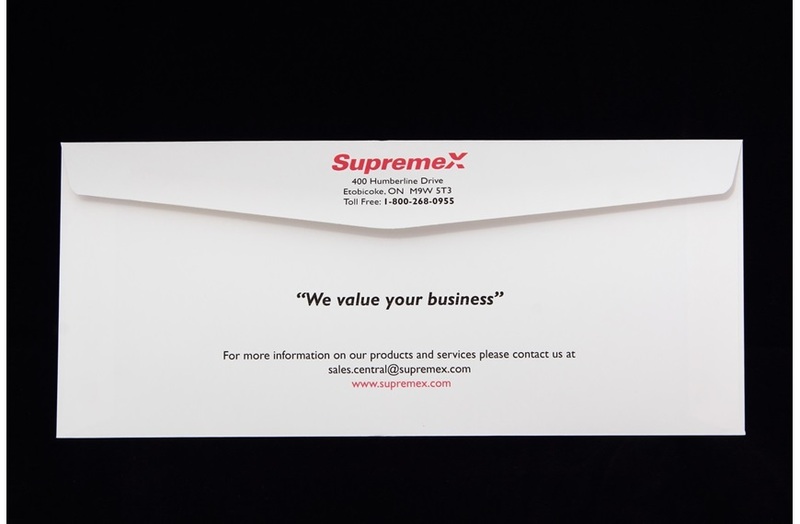 We can assist with cash flow optimization and storage management by offering inventory financing and just-in-time delivery solutions . 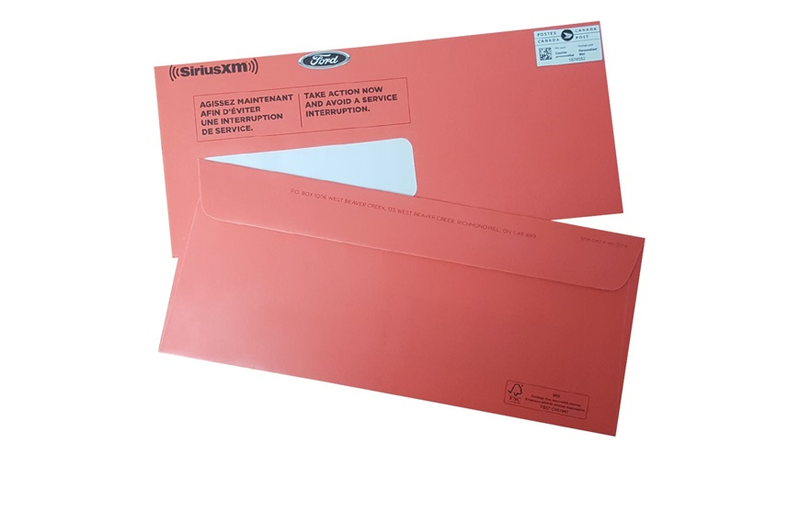 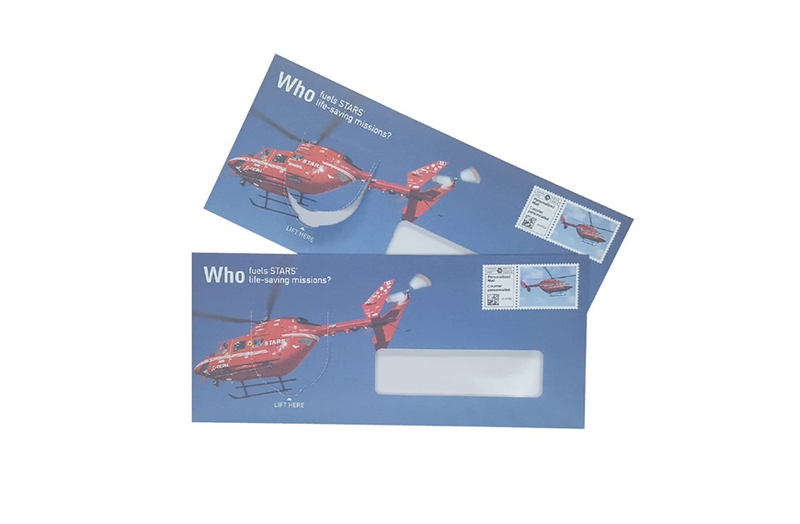 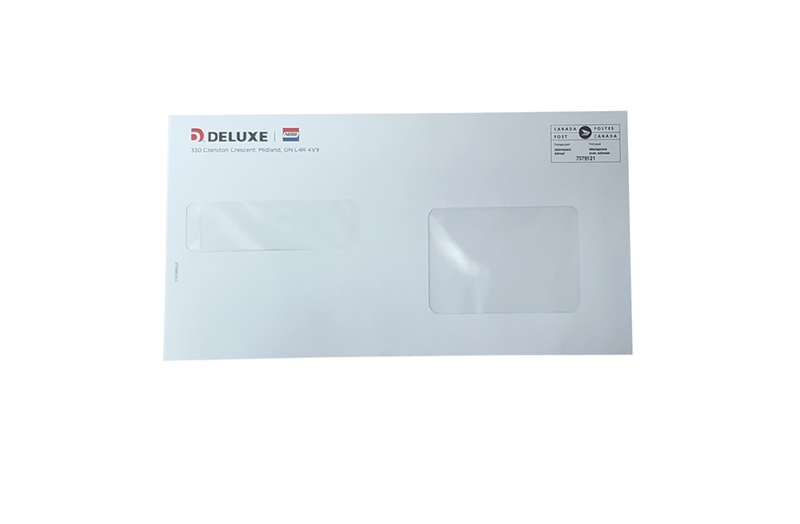 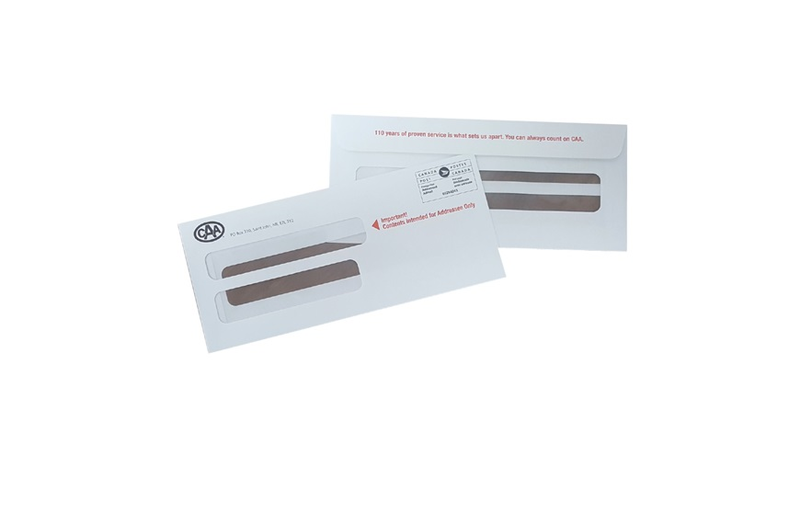 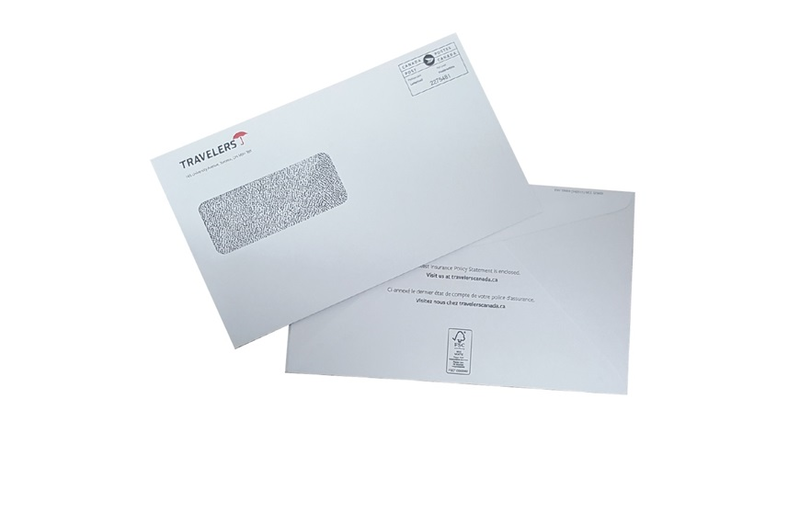 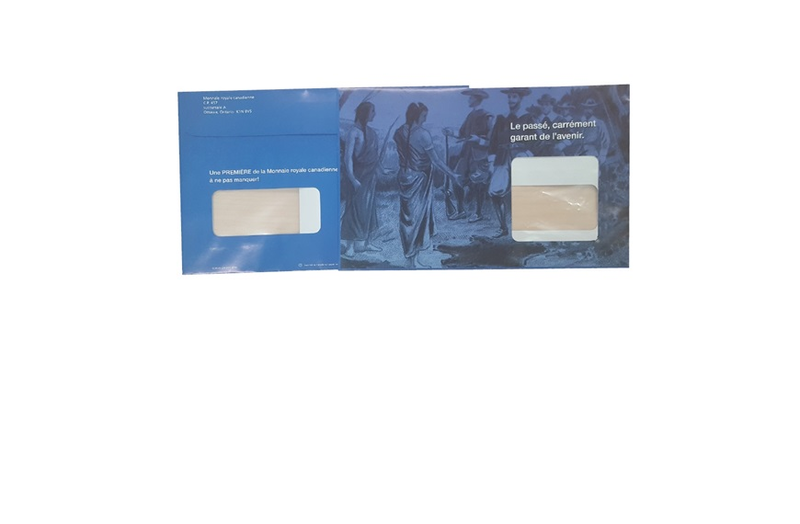 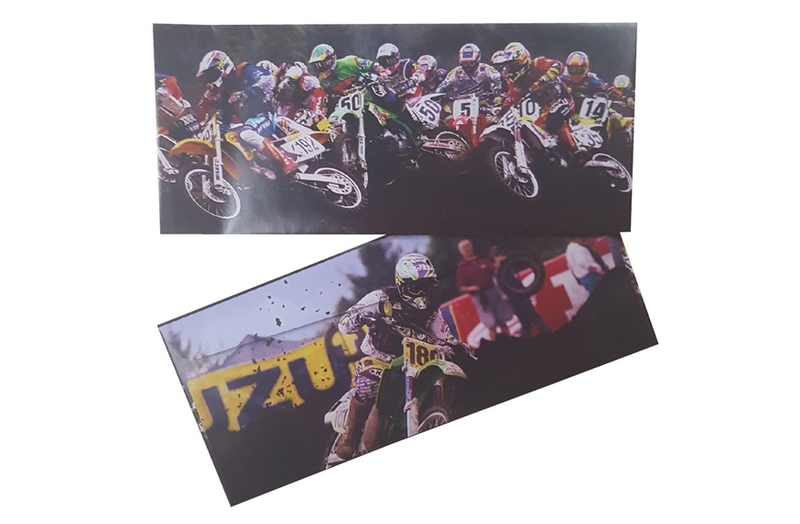 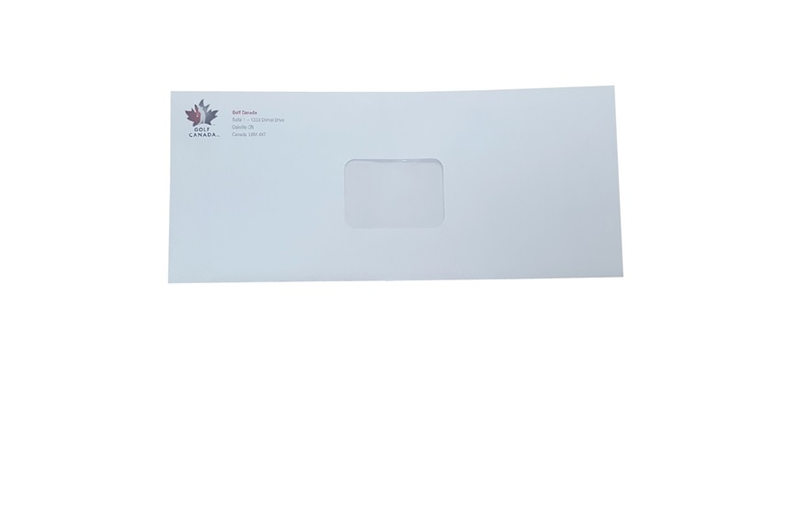 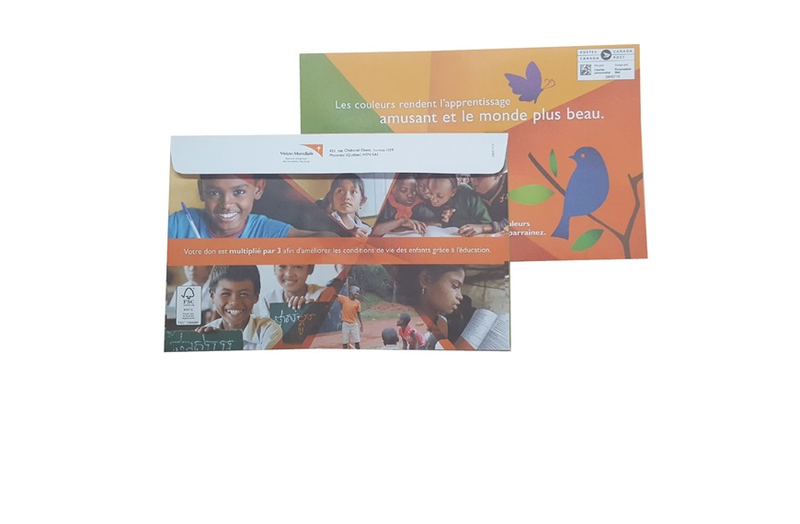 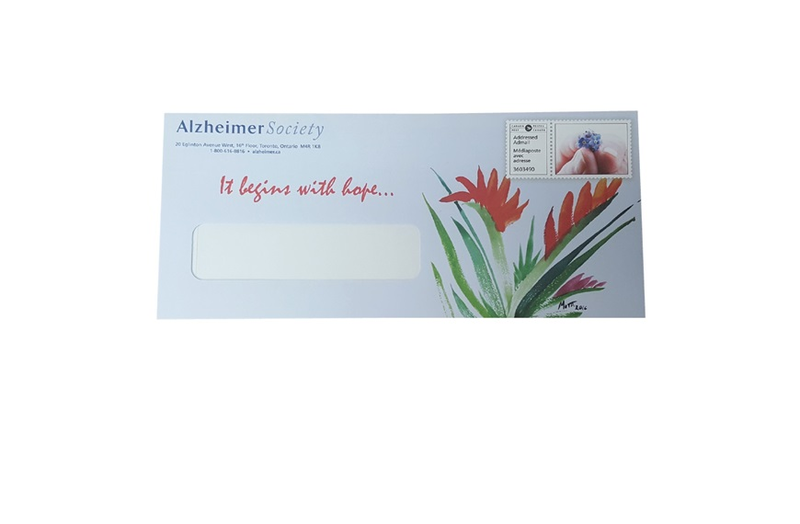 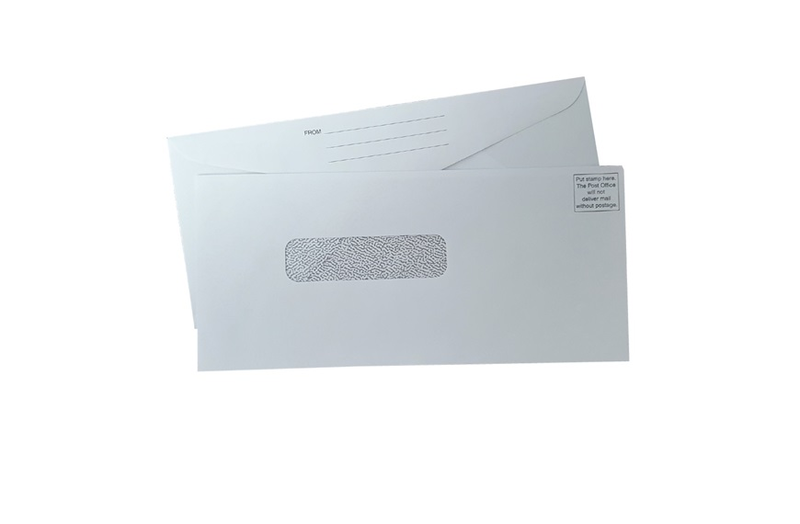 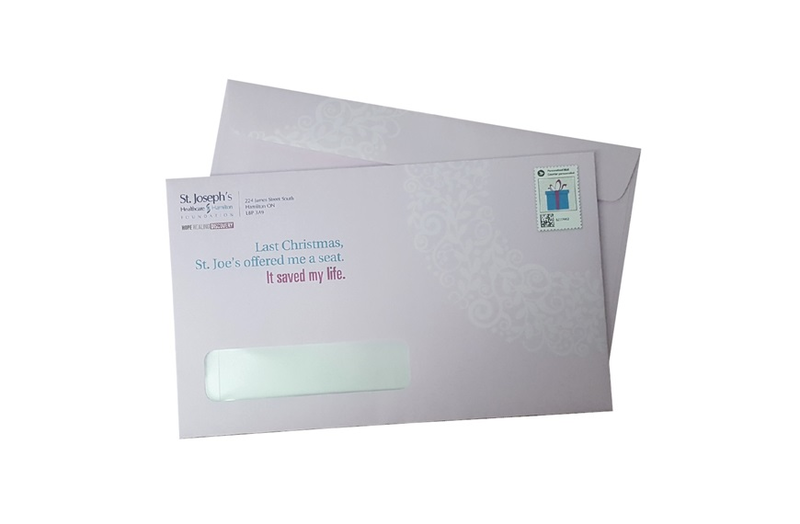 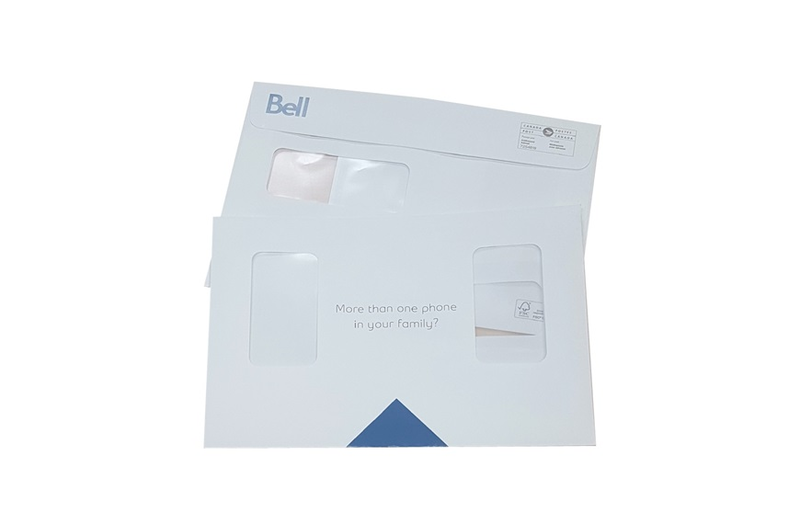 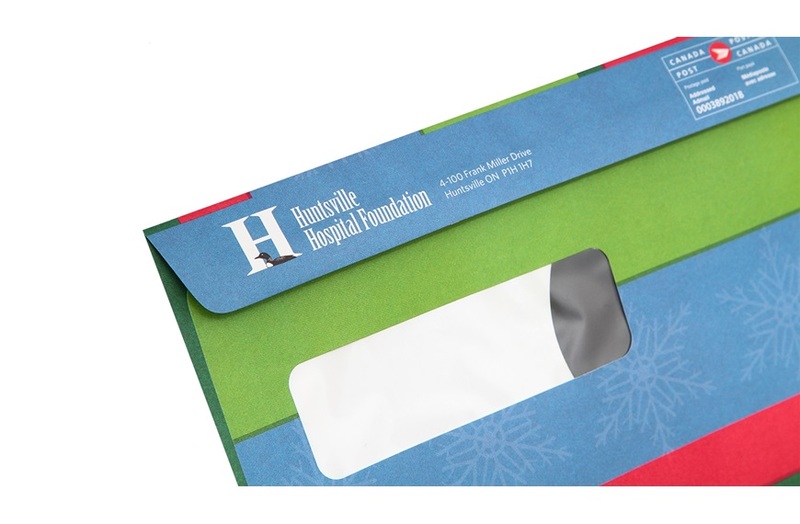 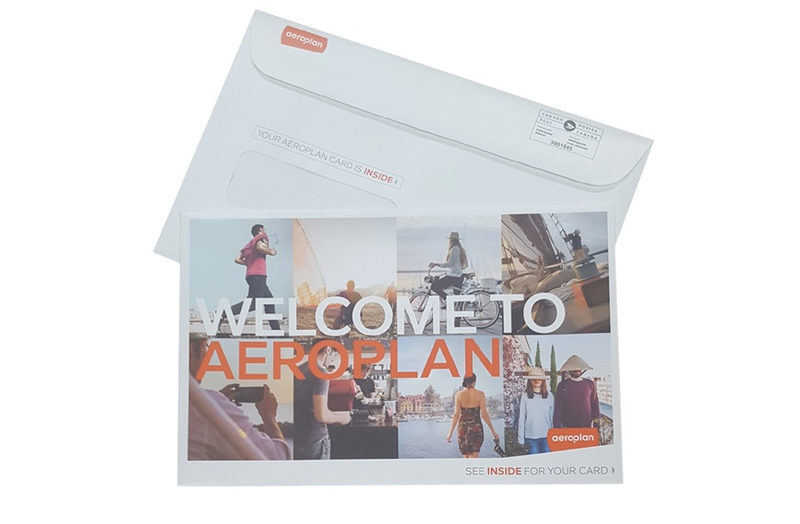 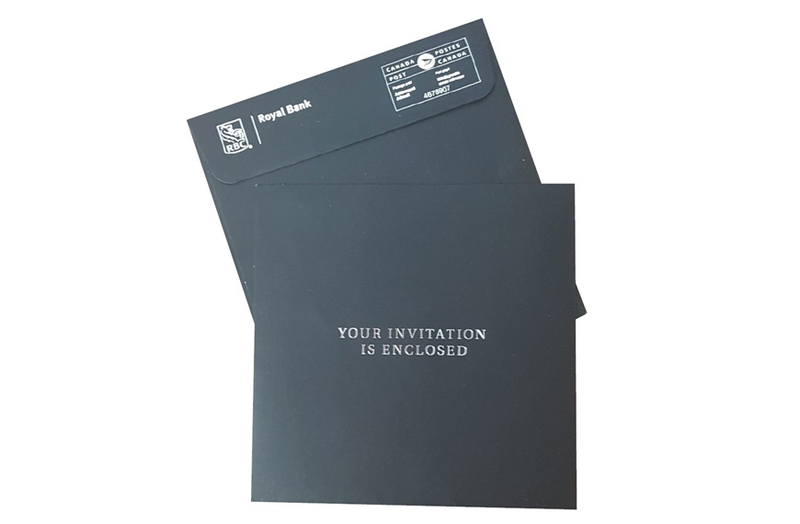 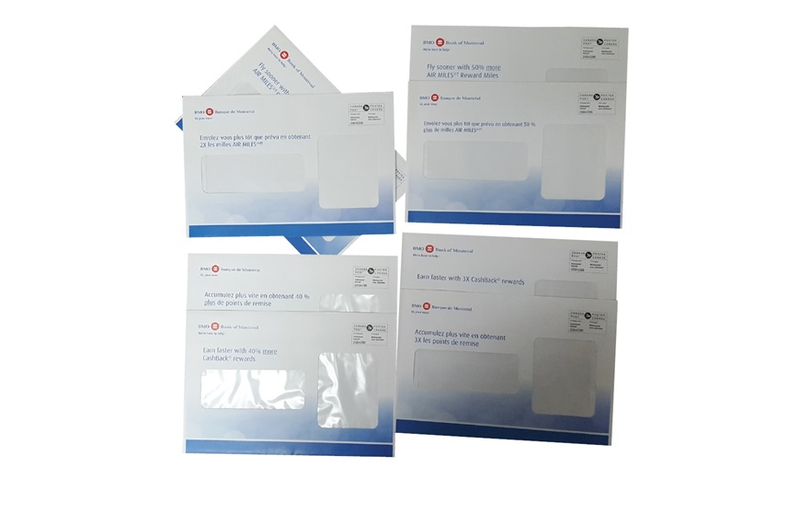 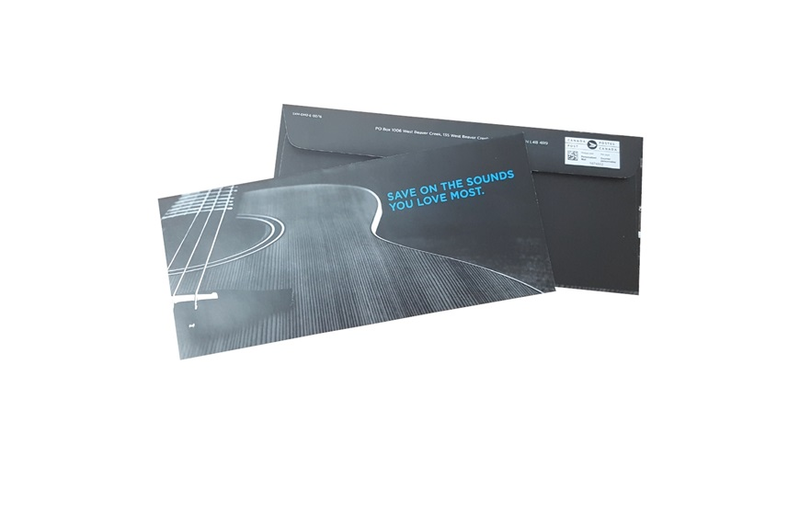 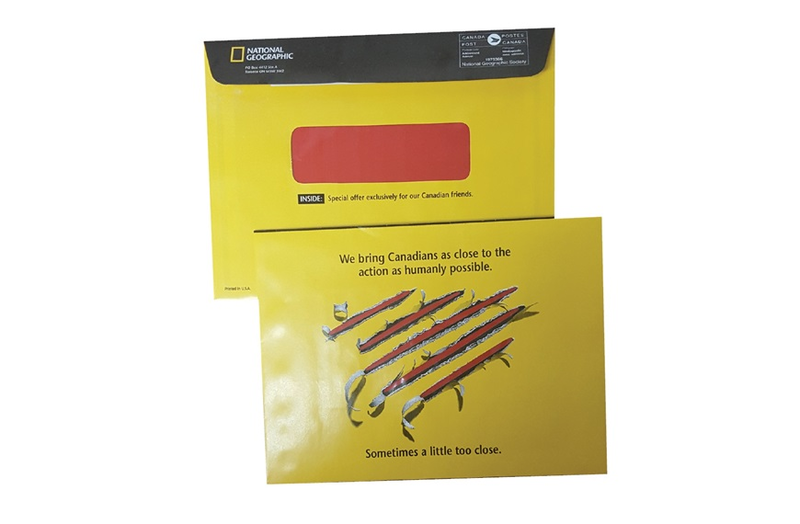 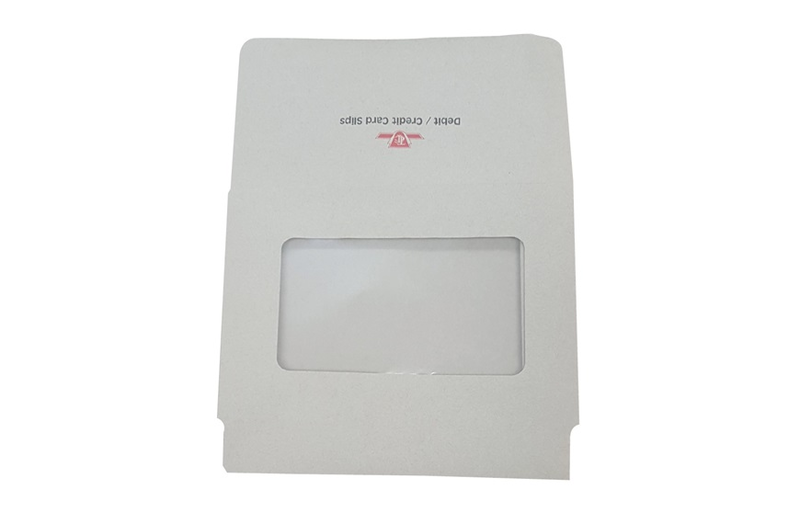 From 1-3/4" x 1-3/4" to 15" x 18" and 20lb to 32lb, with or without a window, full colour graphics or just a simple logo - we have the envelope for you! 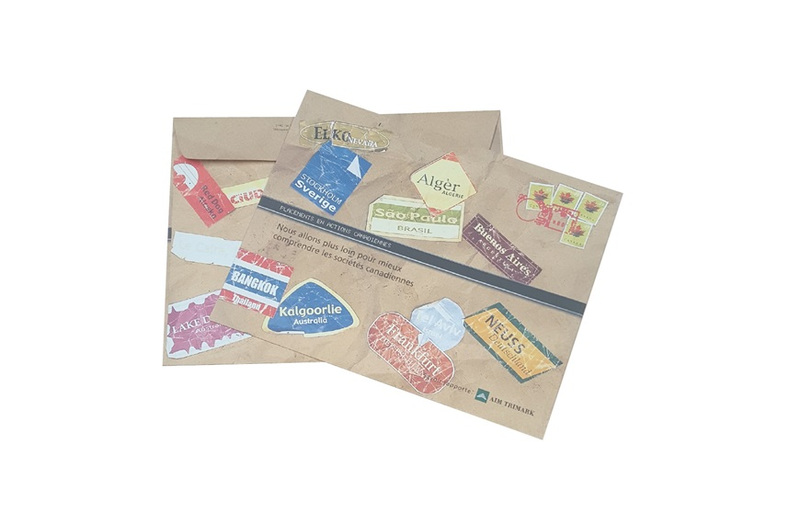 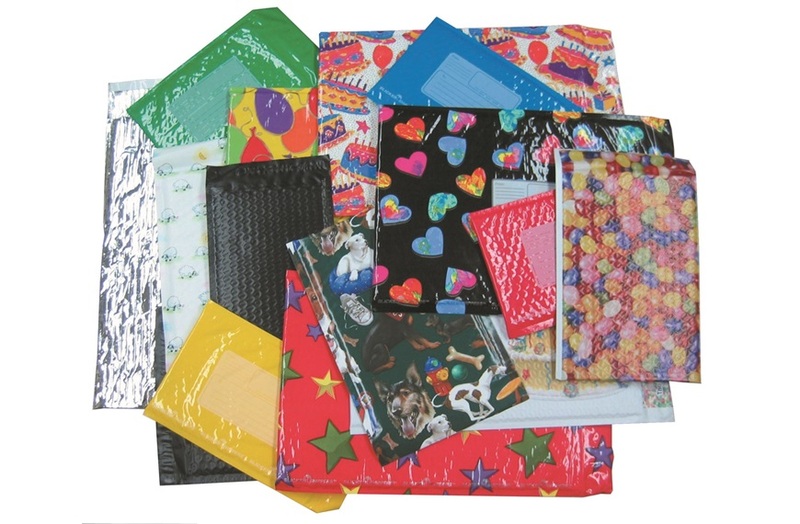 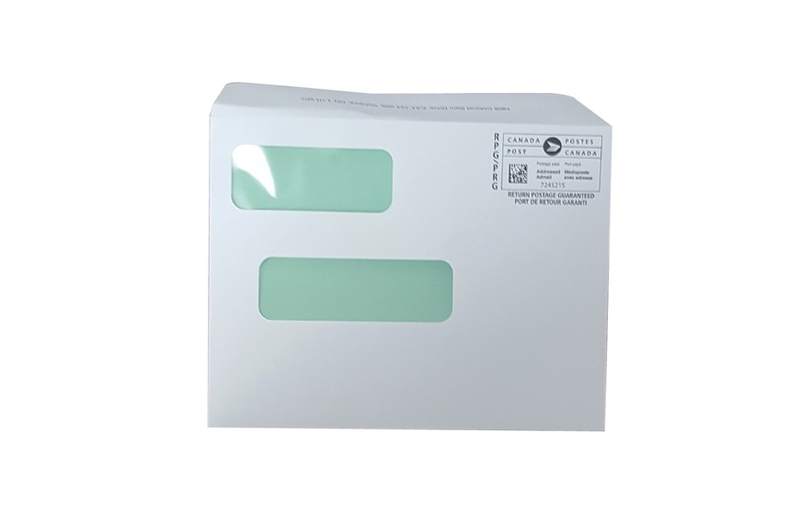 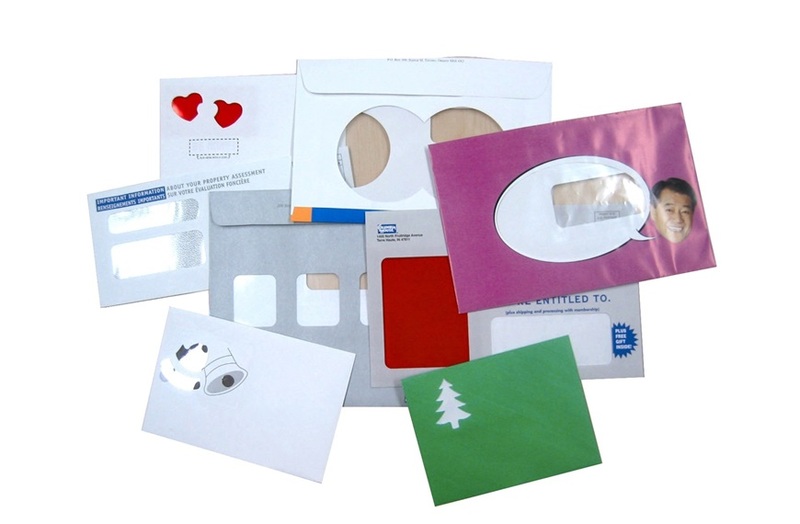 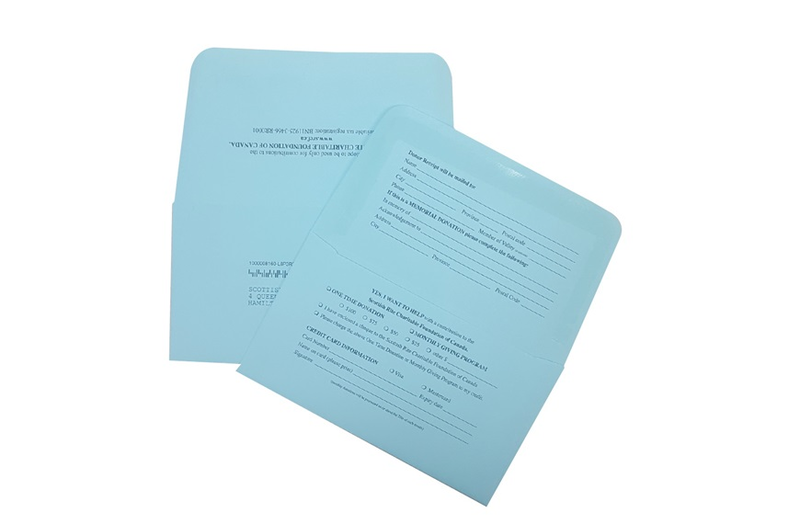 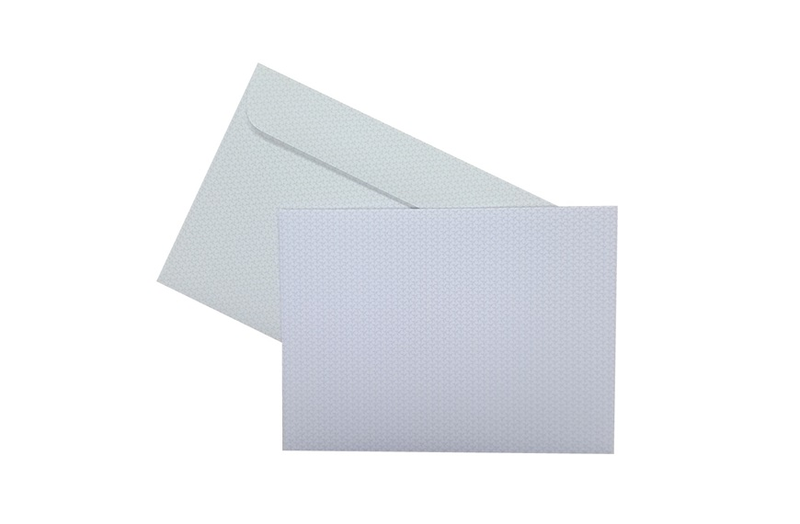 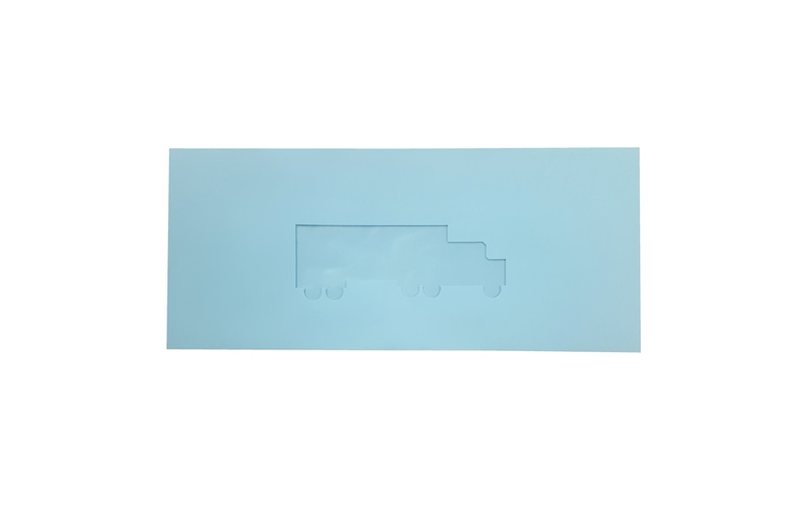 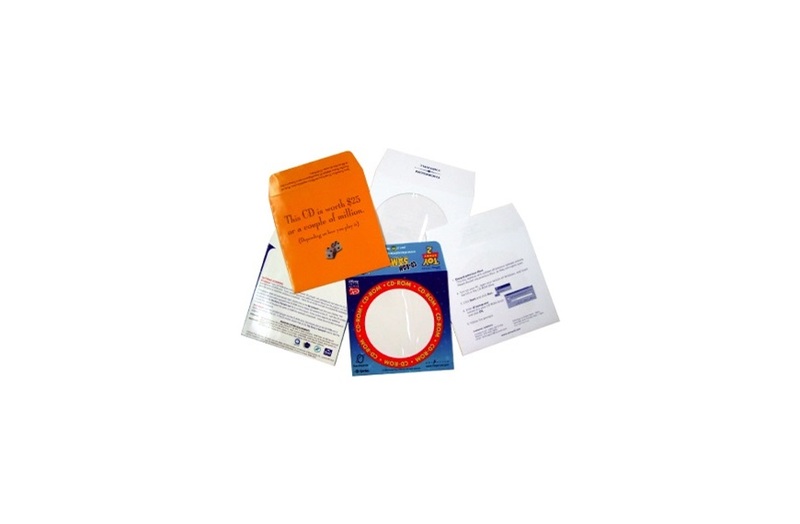 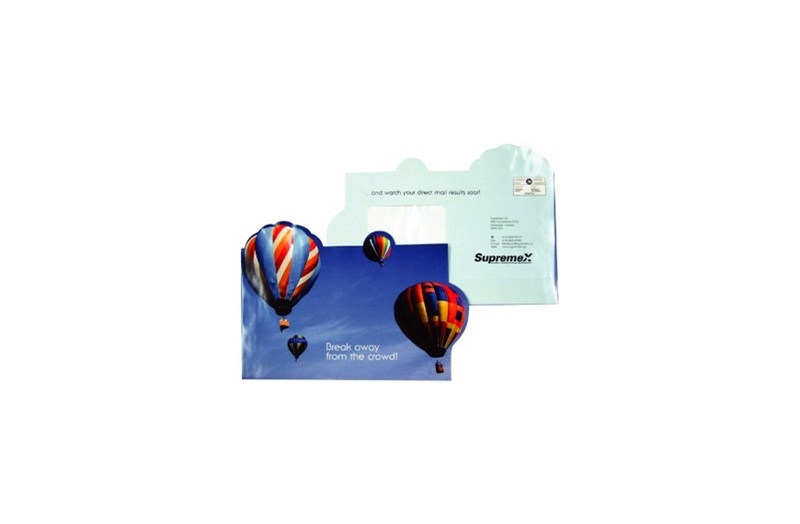 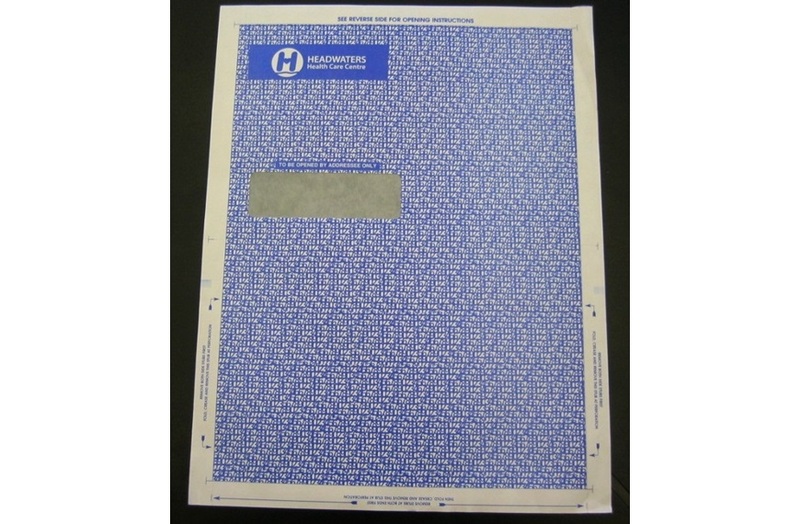 For stronger and larger envelopes check out our eCommerce Packaging products - the options are limitless!